Doug joined the Meteorological Service of Canada (MSC), Environment Canada in 1981, and then served progressively in several weather centres. He eventually became Officer-in-Charge of the west coast Meteorology and Oceanography Centre. 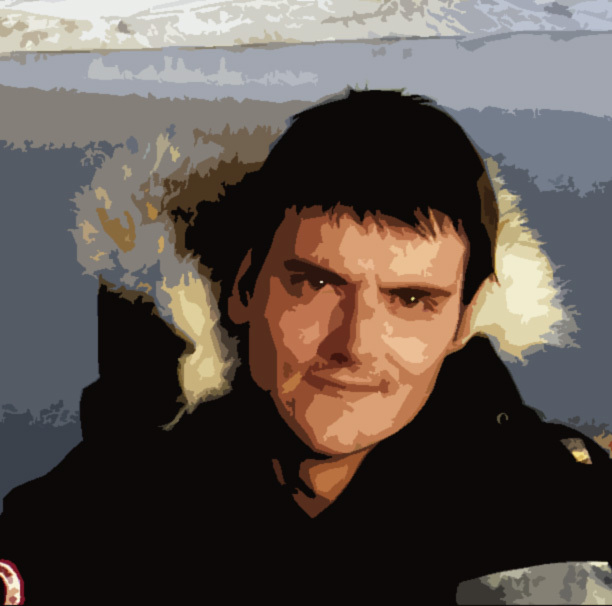 He then accepted a promotion to the Fisheries and Oceans Canada (DFO) in 2000 as a Senior Science Advisor. In 2003, and was promoted again to the position of the national DFO Director of Oceanography and Climate Science. Doug returned to MSC in 2006, as the Director of the Canadian Ice Service, and Co-Director of the Canada-United States North American Ice Service. Doug was promoted to Director General of the Canada Center for Remote Sensing with Natural Resources Canada in 2010. In 2013 Doug retired from the Public Service and transitioned to the Private Sector. Doug is currently the President of EO DVC LTD, an earth observation consulting company, serves on three Board of Directors, and is a Visiting Scientist at the School of Earth and Ocean Science, University of Victoria. Doug was appointed President and CEO of the Canadian Scientific Submersible Facility in March 2017. In addition to his civil service career, Doug was a member of the Royal Canadian Navy (reserve) for thirty-eight years. He has commanded six HMC Ships for various periods at sea, Port Security Unit Four and HMCS CARLETON (Canada’s largest naval reserve division). 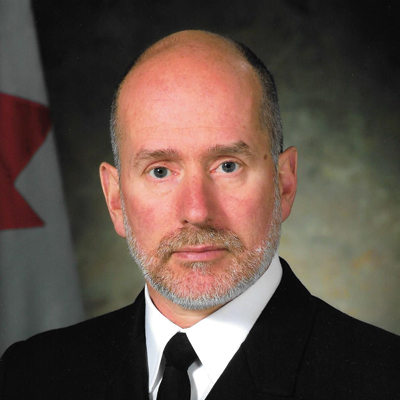 His last active duty mobilisation was as one of three hand-picked senior naval officers standing 24/7 in the Vancouver 2010 Winter Olympics Theatre Command Centre. 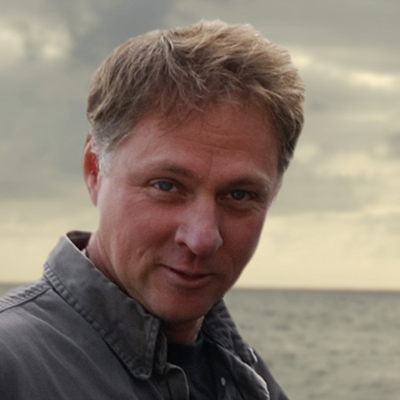 Doug holds a BSc in Physics, a specialised undergraduate diploma in meteorology, and an MSc in Physical Oceanography. 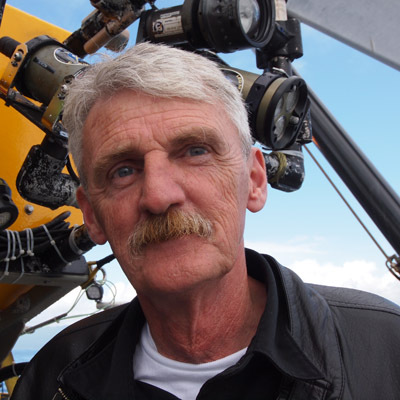 Keith began working with research submersibles in 1981. The offshore engineering and management company, Highland Technologies Inc. was founded by Keith in 1995 and has been retained by the Canadian Scientific Submersible Facility to manage CSSF and direct ROPOS operations since that time. In addition to project management, Keith provides support for ROPOS' electronic and electrical systems, and the integration of new equipment. Keith has been providing engineering, management and operational support for numerous corporate, science and private submersibles since 1989. 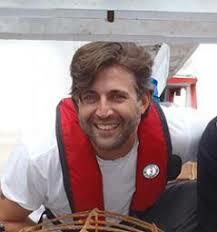 Beginning his work with the ROPOS ROV in 1992, he joined the CSSF team in 2002. Keith holds a Diploma of Technology in Robotics from BCIT. Vincent is the Information Technology and Navigation Manager and a ROV Supervisor. Vincent started at CSSF in 2003 with a B.Sc. 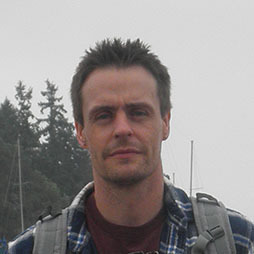 in Computer Science from the University of Victoria, and while software engineering and data management continue to be his principal interests, his passion to learn and continued collaboration with ocean technology experts have allowed him to gain a wide set of skills in electrical and mechanical ocean systems. 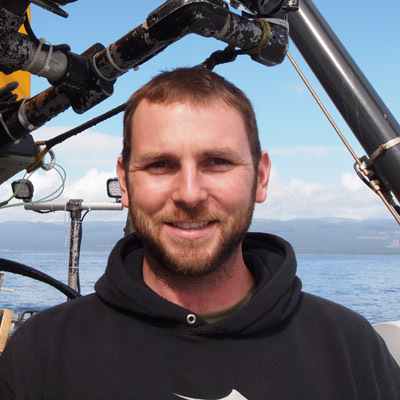 The diversity of the challenges and the requirement to be a proficient generalist is something he finds especially rewarding about working with CSSF and the ocean research community. Vincent is our East Coast connection and works primarily out of Dartmouth, NS. 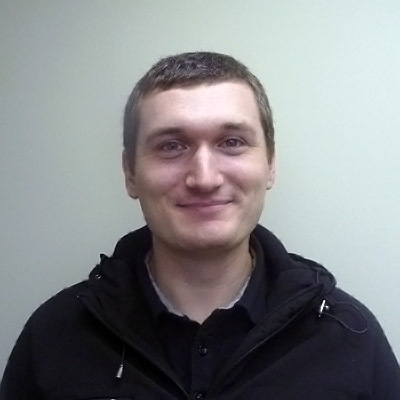 Jonathan provides electrical and electronic design and support for all of ROPOS' systems. Jonathan holds a B.Eng. in Electrical Engineering from the University of Victoria and came to us with over 7 years of experience in data communication, VoIP, and monitoring and diagnostic systems. Peter provides support for mechanical systems. Peter is a trained Mechanical Engineering Technologist and has been with CSSF since 2011. He has 2 years experience manufacturing and 2 years experience working with underwater logging machines. Peter is a trained computer automated systems technician. 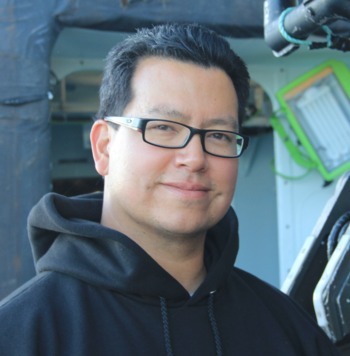 He has worked with ROVs since 2003 and has worked specifically with underwater logging machines from 2008 to 2012. He joined the CSSF mechanical team in 2012 and provides help with anything mechanical or hydraulic. Ray provides vehicle electronics, information technologies, navigation and imaging design and support services for the ROPOS systems. He has a Diploma of Technology in Electronics and Trade Qualification as a Power Engineer 2nd Class. Ray is a photographer who has travelled extensively by boat on the North Coast of BC and Southeast Alaska. You can see his photographs online at http://bcmarina.com. Barry provides vehicle electronics, information technologies, and navigation support services for the ROPOS systems. He gained extensive experience with inertial navigation system while working at iXBlue for over 8 years prior to joining the ROPOS team in 2012. 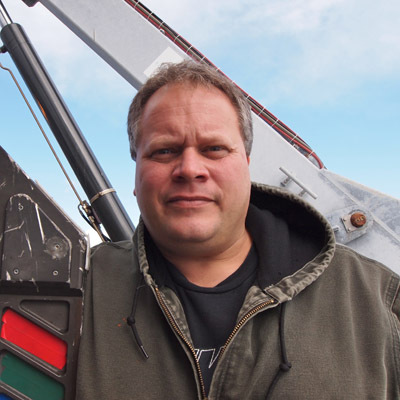 Prior to his work with iXBlue, Barry spent 8 years in the Canadian Navy as an Electronics technician. 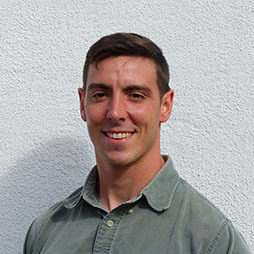 Luke is responsible for providing design, integration, and support to various mechanical systems at CSSF. He joined the team in 2016 and holds a B.Eng in Mechanical Engineering from the University of Victoria. He has a keen interest in oceanography and subsea vehicles. Ashley is responsible for overseeing all aspects of CSSF's operations, administration, and finances. Part of the CSSF team since 2010, Ashley is a Chartered Professional Accountant (CPA), and holds a Bachelor of Commerce from Royal Roads University. While she brings us her financial, logistical, and management skills, Ashley also possesses a broad knowledge of IT systems that can often make her the office's technical support contact.